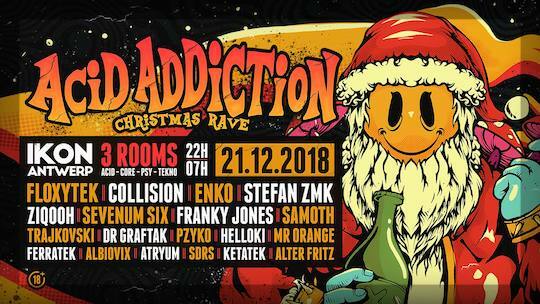 The glorious CHRISTMAS RAVE is back! After the sold out edition from last year we are back for another session. 🔞 This event is strictly 18+. Please bring your ID with you.